The Christmas countdown has begun! 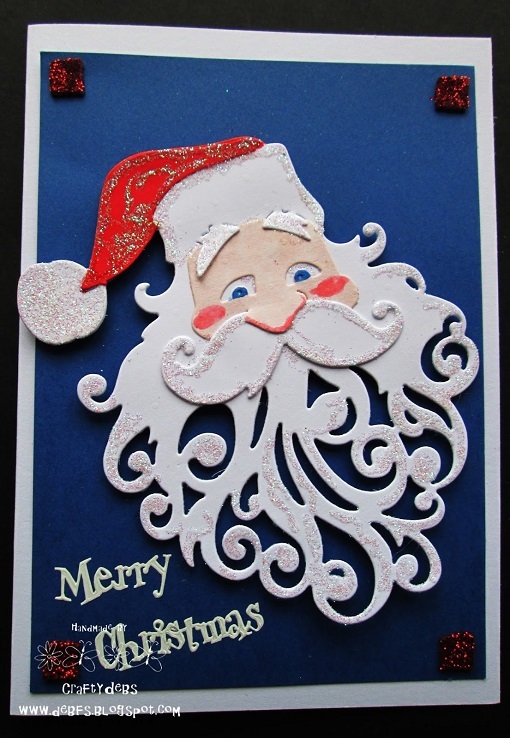 Now is the time to start making those handmade Christmas cards! Here's some inspiration from Debbie Frost. Debbie has used the new Stix2 2 in 1 Glue Pen to add some Ultra Fine Iridescent Glitter. She has also used the Stix2 Clear Foam Pads covered with Ultra Fine Red Glitter to embellish the corners of the design. Visit Debbie's blog for more of her fantastic crafty makes.